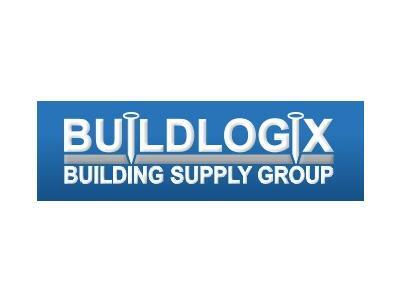 Buildlogix Building Supply Group are the logical choice for supplies for your building or DIY project. With a full range of building materials from timber, plasterboard and insulation, to doors and hardware - They also distribute Fielders steel roofing products and stock a full range of Dulux paints. Their fleet of trucks deliver all over the Copper Coast, Yorke Peninsula, Mid North and Port Pirie areas! Do the logical thing and save time and money with Buildlogix Building Supply Group!